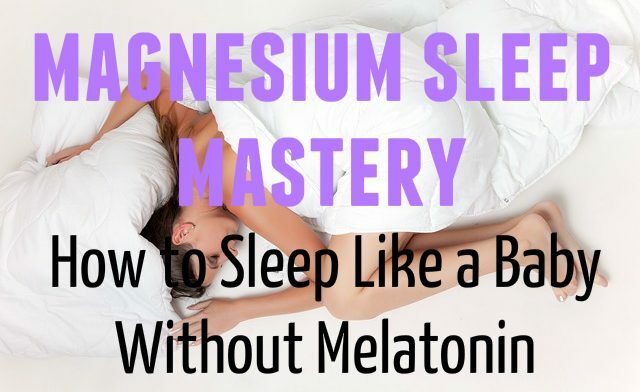 Updated: January 16, 2018 Magnesium sleep mastery is the art of taking a high-quality form of magnesium, so that you don’t have to rely on melatonin, NyQuil or even red wine to get a good night’s rest. I’d heard about the benefits of magnesium before. But, it never occurred to me that taking magnesium could help you sleep without the annoying morning drowsiness that literally every other sleep solution brings. Yes, my friend. Magnesium is probably the answer to most of your sleeping issues. But, there are still some important things you need to know about magnesium in order to make the most of this magical substance. 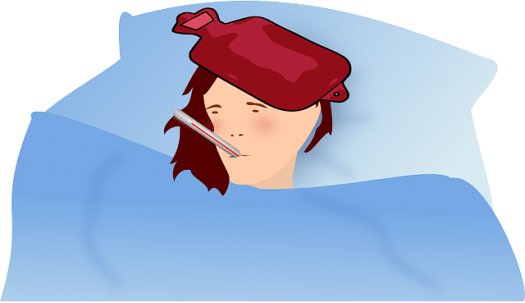 A Magnesium Sleep Solution? Yup. But Only If You Weed Out The Bad Types Of Magnesium First. 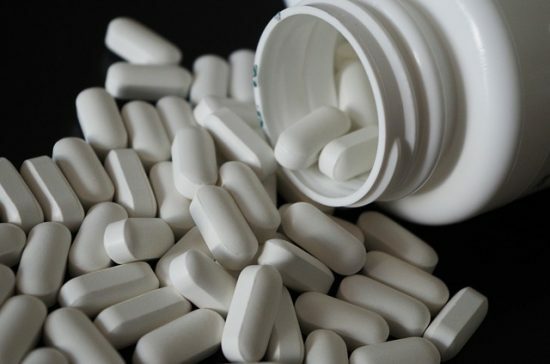 One of the most common reasons why people avoid supplementing with magnesium is because they think they’re already getting a good dose of magnesium in their daily multivitamin. But, there’s just a couple of problems with this idea. What most people don’t realize is that there are many different forms of magnesium. Unfortunately, magnesium oxide, which is the most common type of magnesium, also has a poor absorption rate in the body. In fact, most forms of magnesium on the market today aren’t all that great. So, it’s important that you don’t waste your time by taking forms of magnesium that don’t give you great results when it comes to sleeping. What Counts As Good Magnesium? The best form of magnesium that I’ve come across is called magnesium citramate. Magnesium citramate is a form of magnesium that absorbs well in the body, and provides you with nearly instant results, the very same night that you take it. I wasn’t really a believer until I took two capsules of Thorne Research Magnesium Citramate (Amazon), and then had the best sleep of my life a few hours later. This is not an exaggeration. 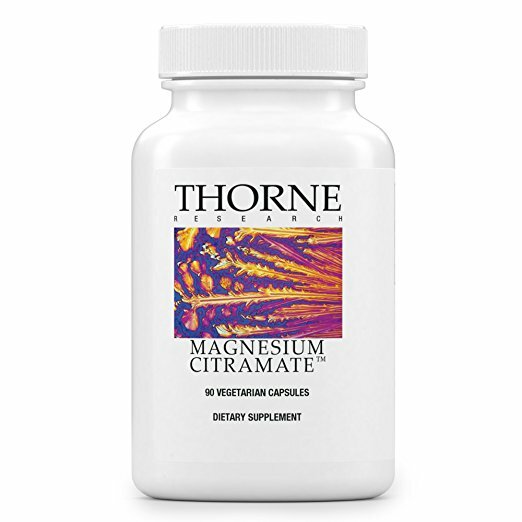 I like Thorne Research Magnesium Citramate because it’s the product that I use. So, I can verify first-hand that it actually works well. But What About Melatonin, NyQuil and Red Wine? Magnesium citramate is the best form of magnesium to supplement with for achieving better sleep. But, what about melatonin, NyQuil, red wine, and all of the other ingredients that people use to fall asleep? I don’t recommend that you use melatonin as a regular sleep aid. Melatonin simply isn’t supposed to be used on a regular basis for sleep purposes. Plus, your body already produces melatonin. So, there’s no real need to supplement with melatonin on a nightly basis, or anywhere near that. But, that doesn’t mean melatonin doesn’t work. In fact, melatonin is an amazing supplement for getting deep sleep when you use it occasionally. I’m talking like once or twice a week! 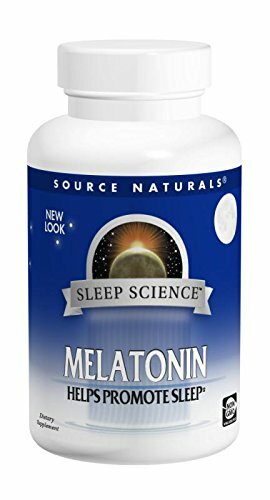 I like Source Naturals 1mg Melatonin (Amazon) because melatonin is powerful stuff, and the 1mg strength is perfect for using as a single dose. Some people like to take 5mg of melatonin or more on a nightly basis, so they prefer to use stronger strength Source Naturals 5mg Melatonin (Amazon). However, I like to stick with the 1mg melatonin tablets for occasional sleeplessness. They’re pretty much perfect for me. The 1mg tablets are also sublingual, so they dissolve underneath your tongue, and taste like peppermint. Don’t take NyQuil unless you’re actually sick. That stuff can’t be all that great for you. But, NyQuil has absolutely saved my beans when I’ve been really sick. So, I can’t knock a great product that works very well when it’s truly needed. 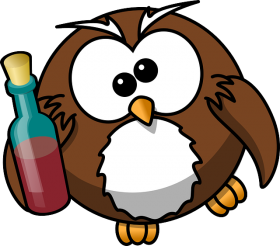 I love red wine, and I actually recommend having a glass or two before bedtime. 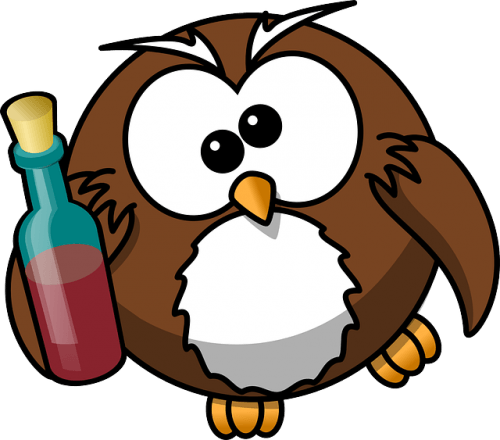 I realize that the health benefits and risks of drinking red wine are controversial. But, red wine tastes so good, and makes life a lot more interesting. I’ll probably continue to drink it. Cheers to nature’s sleep aid! Magnesium citramate is the bomb. Magnesium oxide isn’t. So, when you’re looking for a form of magnesium that gives you nearly immediate results, I recommend using trusted, verifiable magnesium citramate. Thorne Research Magnesium Citramate (Amazon) is my go-to magnesium because I know that it works, and greatly improves the quality of sleep that I get each night. I’m positive that magnesium citramate will change the way that you sleep too. When do you take the Magnesium Citramate? 30 minutes before going to bed? One hour? Do you take one pill? Two pills? Please let me know. I take the magnesium citramate about 30 minutes before going to bed, yes. It works wonders any time in the evening really! Good luck Raul.